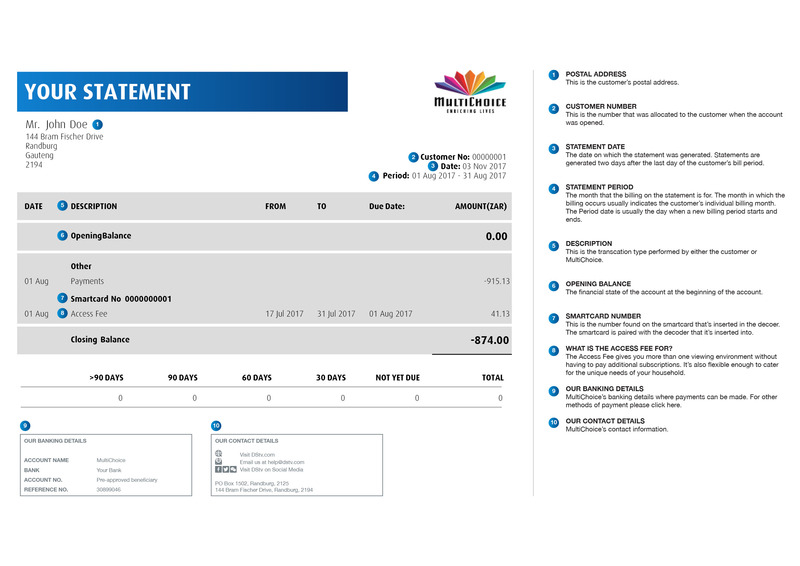 With all SuperSport channels available to DStv Compact Plus, Compact, Family and Access customers until 31 July 2018, we’ve picked some of the best live sports fixtures to watch this weekend. 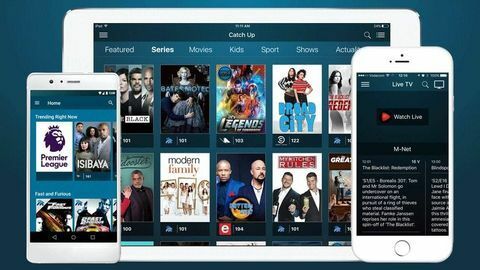 Enjoy a feast of live sports fixtures this weekend, including The Open Championship, Super Rugby qualifiers and the Sevens World Cup 2018, available to stream online or on a mobile phone using the DStv Now app. Tiger Woods will face a tough field, including defending champion Jordan Spieth, as he looks to continue his comeback. Stream The Open Championship 2018 on Friday 20 July at 7:30 on SuperSport 6. The Tour heads out of the Alps, giving the sprinters a chance to shine on Stage 13. Tour De France 2018 on Friday 20 July at 13:00 on SuperSport 5. The Proteas will be desperate to improve after their record loss to Sri Lanka in the first Test. Stream Sri Lanka vs South Africa on Friday 20 July at 6:25 on SuperSport 2. The African champions will be looking to their experienced squad to give them the edge over Russia. Stream Russia vs South Africa on Friday 20 July at 19:42 on SuperSport 1. The Blitzbokke will be looking to put their Olympic disappointment behind them and reproduce their World Series form. Stream the Rugby World Cup Sevens 2018 on Saturday 21 July at 6:13 on SuperSport 1. 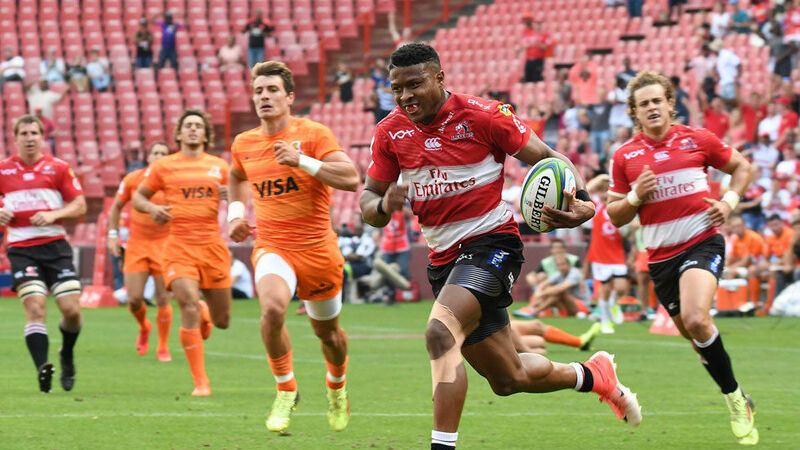 The stars aligned for the Lions on the last week of the group stages and a win over the Jaguares would give them a home Semi Final next weekend. Stream Lions vs Jaguares on Saturday 21 July at 14:00 on SuperSport 1. Caster Semenya will be looking to maintain her record-breaking form in London. Stream the IAAF Diamond League 2018: London on Saturday 21 July at 15:00 on SuperSport 8. Simphiwe Khonco returns to action to defend his IBO title and set up a possible WBC title bout against Chayaphon Moonsri. Stream Simphiwe Khonco vs Toto Landero on Sunday 22 July at 14:00 on SuperSport 9. With tensions running high between Mercedes and Ferrari, Germany’s iconic Hockenheimring plays host to the next chapter in their rivalry. Stream the German Grand Prix on Sunday 22 July at 15:05 on SuperSport 2.